What drives you to pursue scientific research? Science for me is a creative process to learn and explore the vast world. Research teaches patience, arouses curiosity, eliminates lazy thinking, and provides its own kind of adventure while seeking answers to bigger questions. What does it mean to you, to be able to contribute to marine conservation efforts in your home country? What drives you? 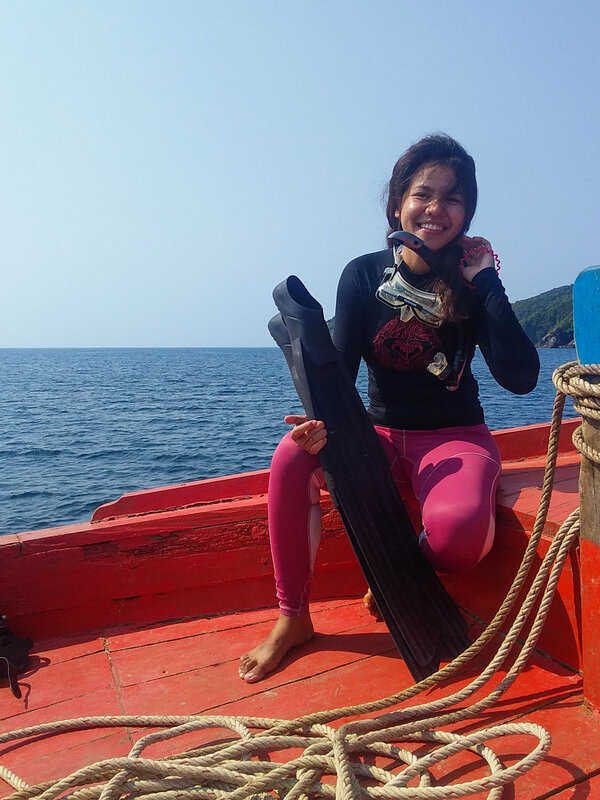 Contributing to the marine conservation efforts in my country means giving value to the resources that had provided me with a better outlook in life and lifestyle. Seeing and experiencing first hand the effects of human activities towards the degradation of marine resources had encouraged me to think outside of the box. I am now in the transition period of integrating women empowerment in communities with high marine conservation efforts. 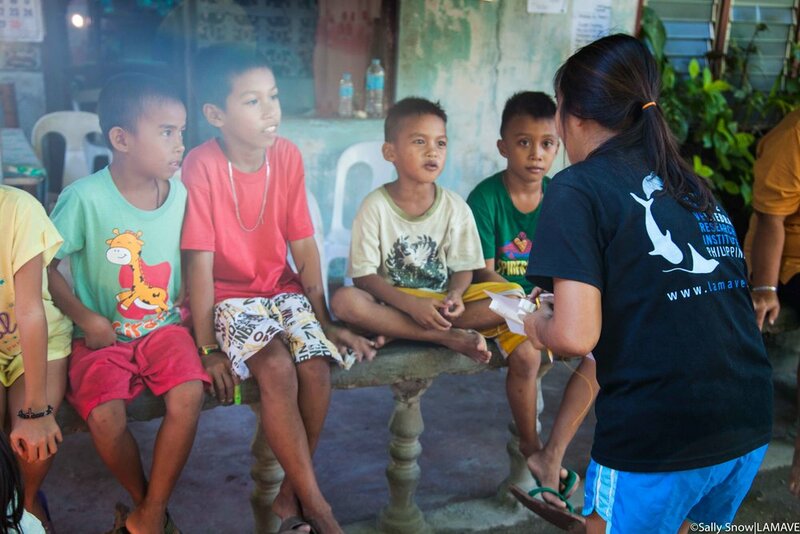 Contributing to marine conservation in the Philippines is such a fulfilling job. 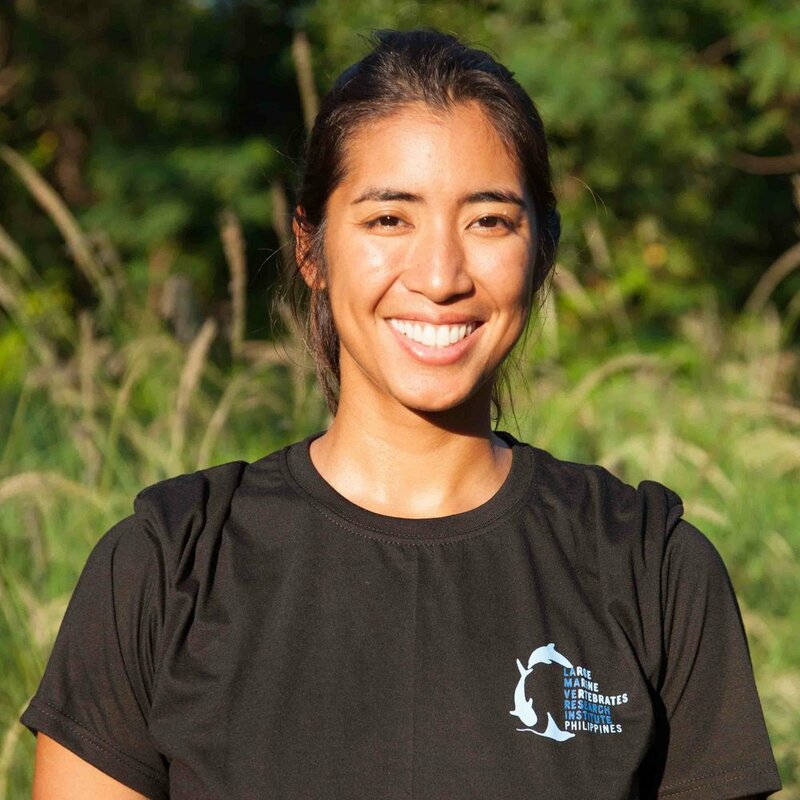 The Philippines is known for its rich marine resources, and I feel like I am making a huge difference that I am involved in its conservation and sustainable use. The term ‘Conservation’ can appear quite abstract, what does the term mean to you? To me ‘Conservation’ means being aware of the state of our natural resources and understanding their value so we may take steps, no matter how small, in preserving its natural cycle. It has been my dream. 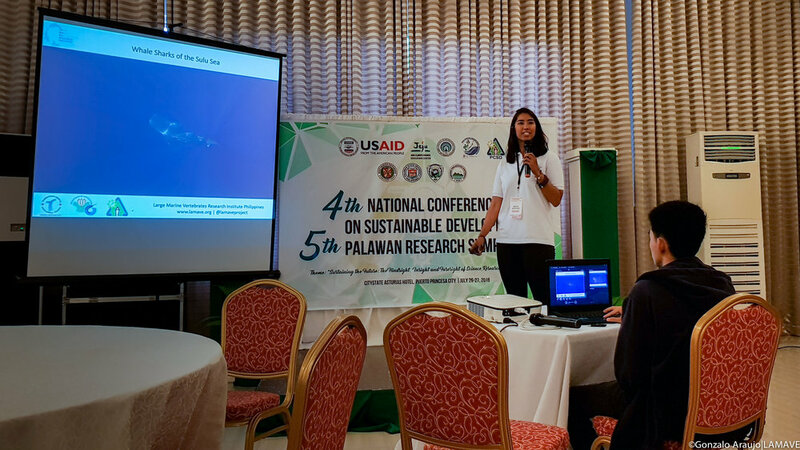 What has brought me here and why I would like to continue is because there is so much at stake for marine conservation efforts in the Philippines—not just to protect the rich biodiversity it hosts but to help the communities that rely and depend on the marine ecosystem. 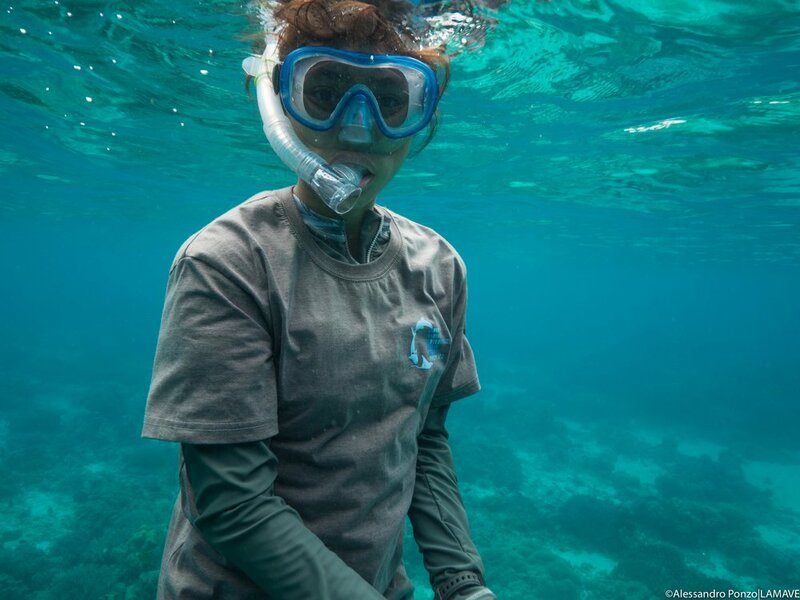 I am very grateful to have the opportunity to contribute to marine conservation in my country. 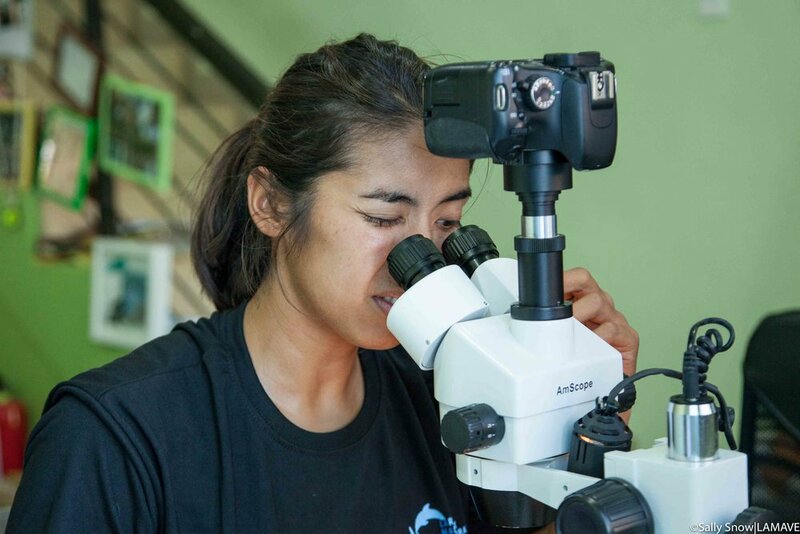 Also, as a Filipina, I feel empowered and happy to see more women getting involved and making their own contribution on conservation in the Philippines. 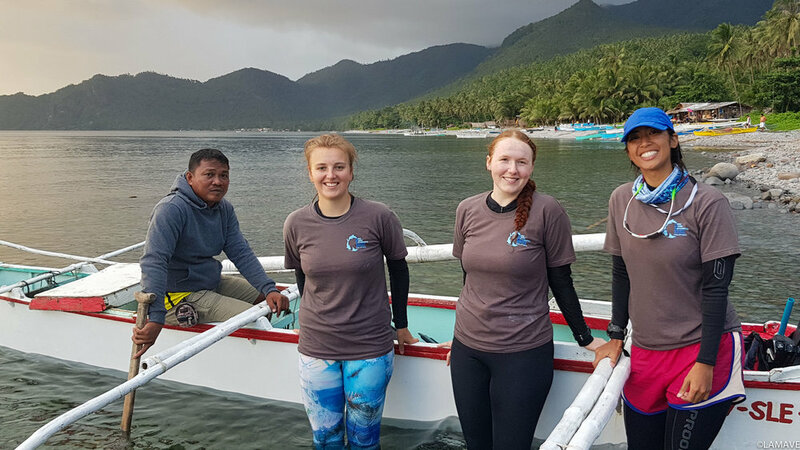 If you are interested in contributing to conservation efforts in the Philippines, you can find out more about volunteering and/or opportunities to join our team.